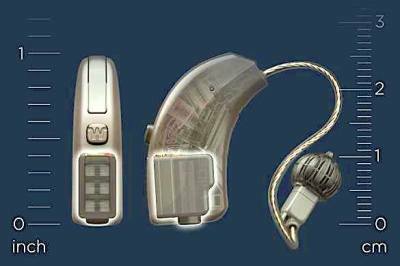 What Do You Think About The Latest in Hearing Aid Tecnology? How About....Using Fuel Cells Instead of Batteries! Read about a new widex hearing aid the "Evoke"
The Consensus Report for Over the Counter Hearing aids has been completed. This report published in The Hearing Review, establishes the criteria for Over the Counter (OTC) hearing aids. "Specially timed signals ease tinnitus symptoms in first test aimed at the condition’s root cause"